Contrary to what many believe, I have never really been interested in fashion. Not in terms of clothes, at least. When I meet someone, there is a far greater chance that I will remember their gaze and the way they move instead of the colour of the jacket they’re wearing. As a photographer, I feel that it is never the garment or the label that makes an image interesting, original or moving. Fashion photography remains, to me, a portrait of an individual. It should not be reduced merely to documenting designs and enabling the fashion industry to promote and sell the latest collections. Fashion photography should be given the freedom to exist within a much larger context – larger even than fashion itself. There is a power and poetry in imperfection. I often say that it should be the duty of every photographer to use his/her creativity and influence to free women – and finally, everyone – from the terror of youth and perfection. The modern commercial agenda seeks to retouch all signs of life and of experience - to retouch the very personal truth of the face itself. I believe that photographers must invest their heart and soul in the process of transforming every photograph into a portrait of someone, or a story about relationships and personalities. They must preserve the poetry and the small imperfections that are signifiers of actual lives and experiences. I never retouch any photograph I shoot, and this is an ethical as well as aesthetic choice. Courtesy cosmetic companies, we’ve grown accustomed to seeing personalities drained of their humanity, signs of age and maturity being glossed over and such like. True beauty is born out of an awareness and acceptance of yourself. Ultimately, it is a question of identity – knowing and embracing who you really are. 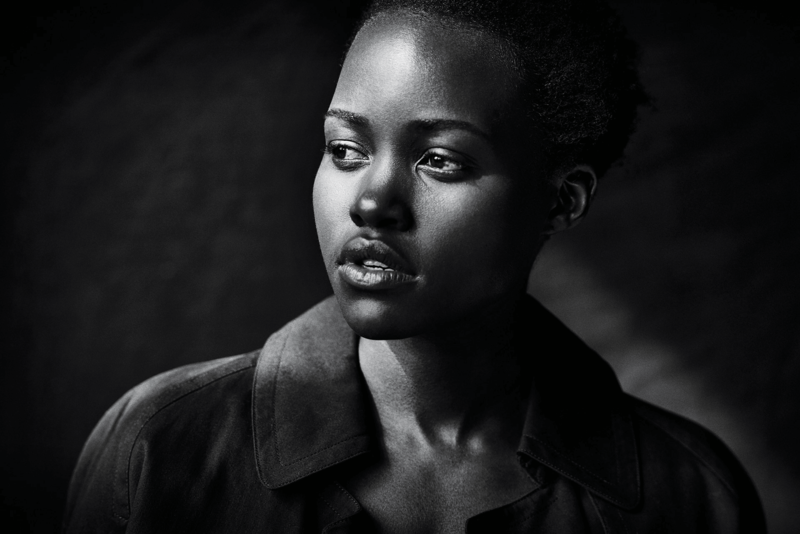 Black and white has, to my mind, always been connected to the deeper truth of an image – to its hidden meaning. I have, in this context, been influenced by American photography from the times of the Great Depression. That is also, perhaps, where my imagination was captured by the notion of realism, looking at the work of documentary photographers such as Walker Evans and Dorothea Lange. 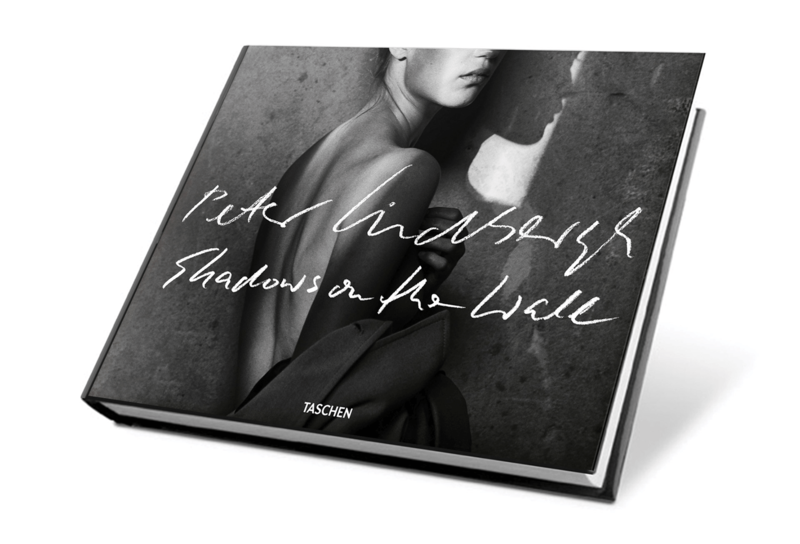 In Shadows on the Wall, a coffee table book that showcases a set of photographs handpicked from 37,000 unreleased shots from my 2017 Pirelli calendar, I have attempted to capture 14 iconic women at their most real and raw. And it is remarkably brave of them all to have presented themselves as they truly are. I have worked with some of these women for over 30 years. With each one of them, there is a sense of trust that has been built and strengthened over time. When I was shooting them, I wasn’t thinking about their age or their stardom. I was thinking, instead, about a quality all of them had in common – there was something vulnerable and truthful about them, and that has come through in the photographs too. 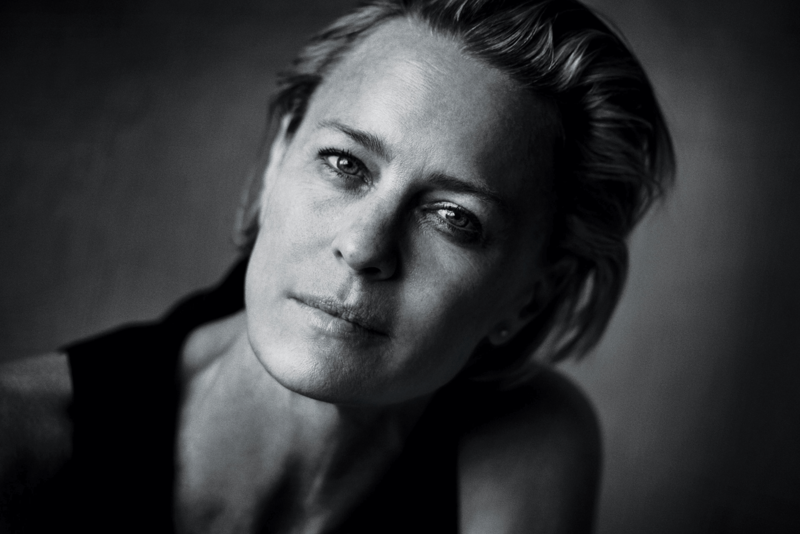 I didn’t force anything - there was no urging them to smile and no promises of “You’re going to look great.” For us, the most beautiful aspect of the shoot was that they could be themselves, which can sometimes be extremely difficult and frightening for actresses who have had many an opportunity to “hide” behind characters they play on screen.